Golden straw color. Fruity aromas of apples in creme, glazed apricot tart, fruit cup, and coconut brittle with a silky, crisp, dryish light body and a seamless, crisp buttered toast, sliced lemons, and cashew finish with a suggestion of oak flavor. An easy drinking, crisp pinot grigio that will pair with most anything. 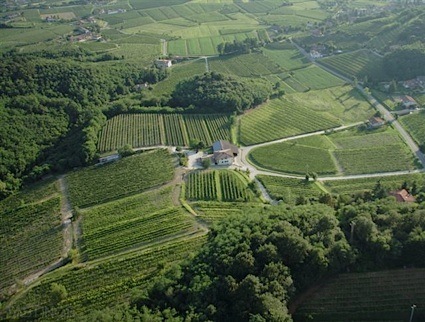 Bottom Line: An easy drinking, crisp pinot grigio that will pair with most anything. 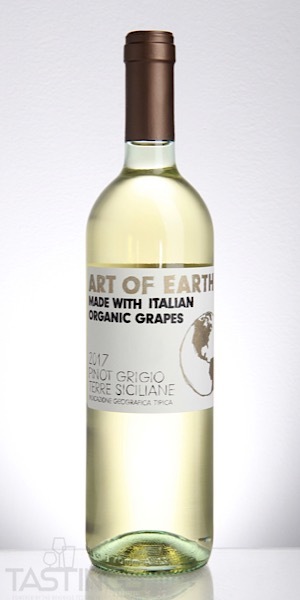 Art of Earth 2017 Pinot Grigio, Terre Siciliane IGT rating was calculated by tastings.com to be 87 points out of 100 on 12/4/2018. Please note that MSRP may have changed since the date of our review.